Yadu Greens ARE YOU A VENDOR? 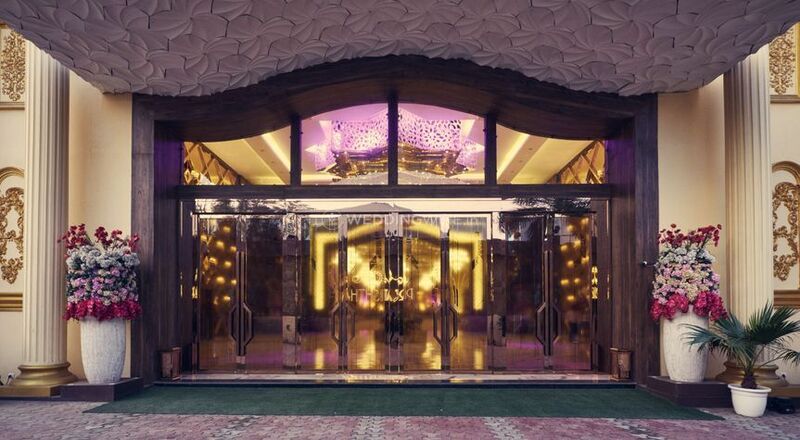 Yadu Greens is a stunning farmhouse located on the GT Karnal Road of Delhi and invites you to experience a lavish and spectacular wedding celebration at its perfectly designed stunning venues. It is the go-to option for you if you are in search of a great venue to host your nuptials. 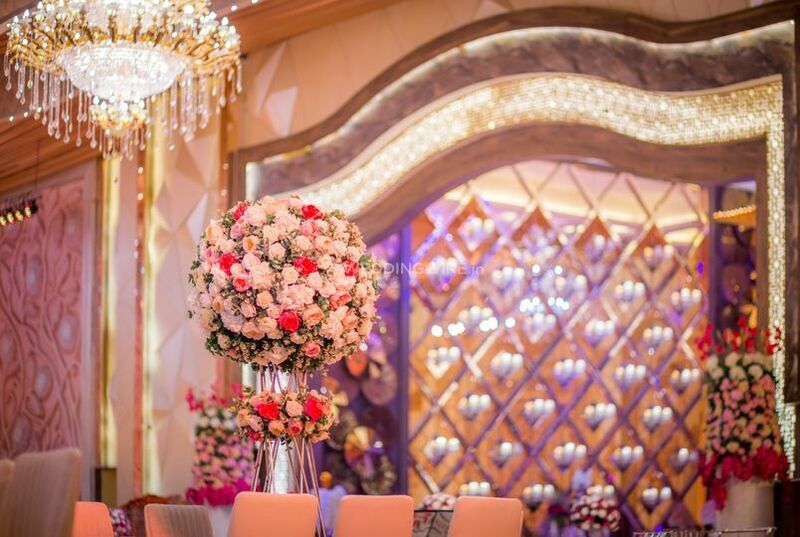 Selecting a good venue is the key to organise a flawless wedding. 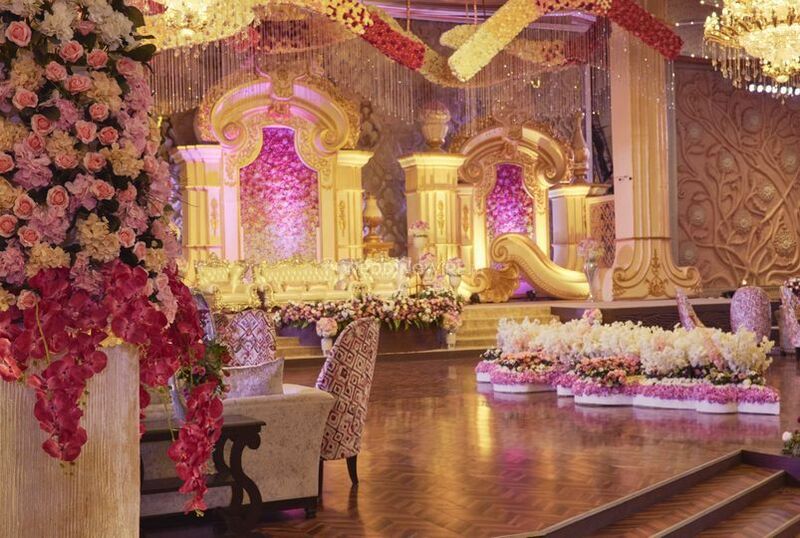 This massive property spanning acres of land is a great destination for organising various wedding related functions and parties. What more you want, just step into the stunning ambience and create great memories at Yadu Greens. 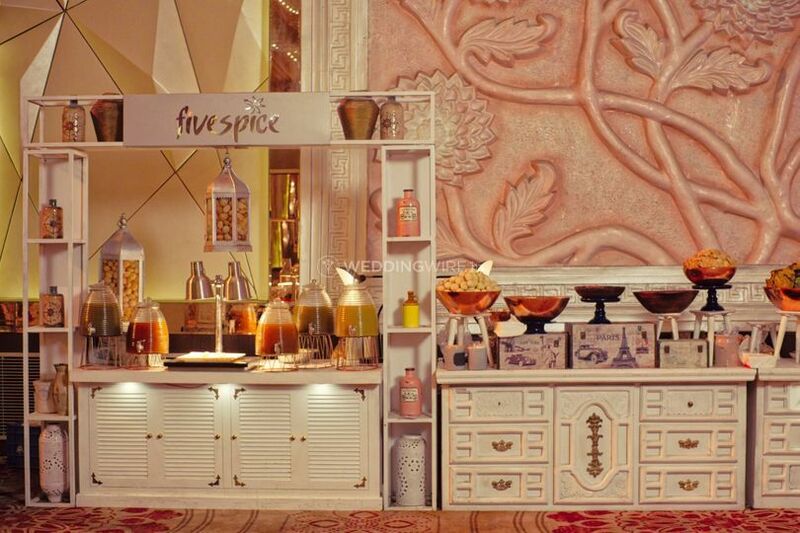 Your event will be a soothing and refreshing memory, one that will stay afresh not only in your mind but also in the minds of your guests and attendees. 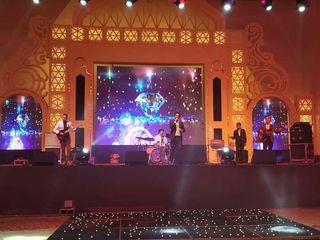 Yadu Greens features three venues - Riyaasat, Yuvraj, and Elephanta. And the main features of the venues are that Riyaasat is 75,000 sq. ft., open area, with venue space for catering and food courts. 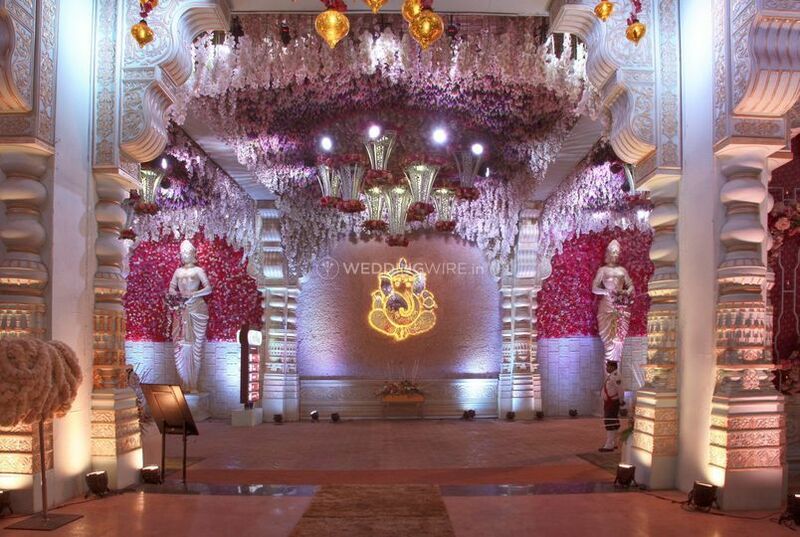 The Rajwada themed lawn can seat 5000 guests, has two gazebos, and a special zone for rituals. Yuvraj is a 55,000 sq. ft. lawn suitable for all types of celebrations, and features a Vedic theme and can host indoor and outdoor events. Elephanta is a 25,000 sq. ft. the poolside venue, suitable for parties, and any wedding celebration. At Yadu Greens, a range of services awaits you. Their staff is dedicated and puts their best efforts to deliver maximum customer satisfaction with their high-quality services. They will provide a hassle-free experience by taking care of all the arrangements. 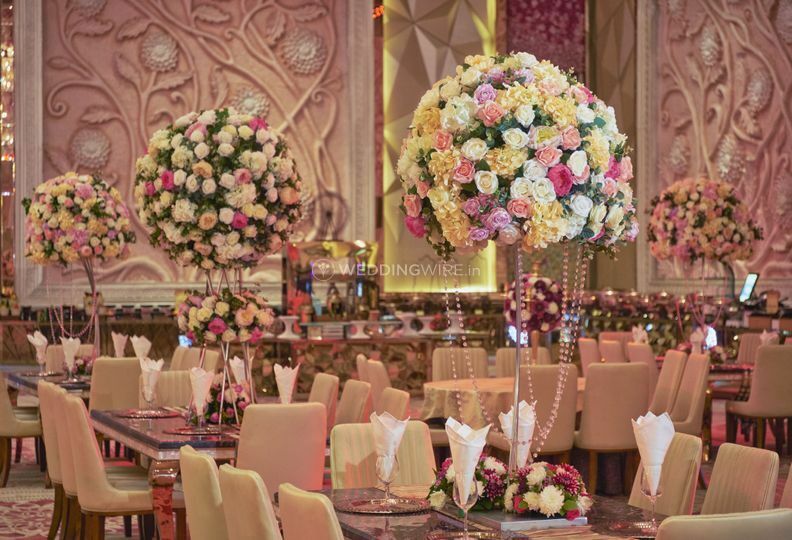 Apart from the spacious venues, you will receive a variety of event solutions and services for creating an exceptional occasion. 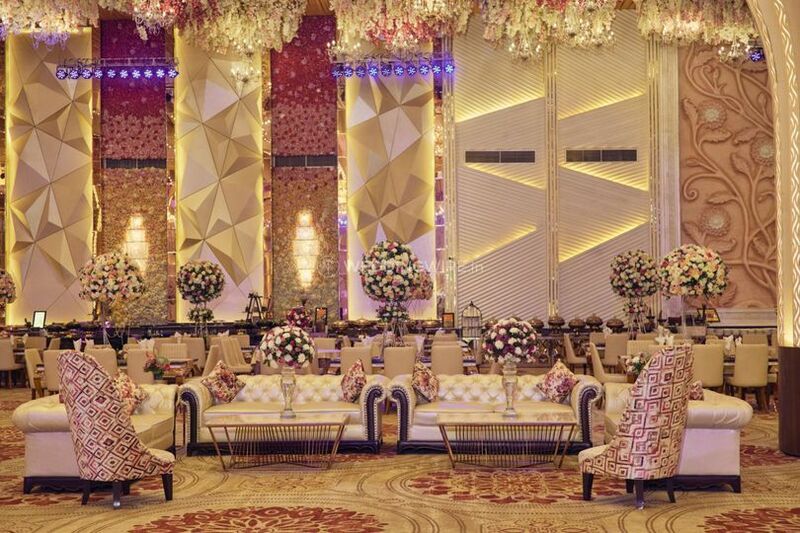 This venue will provide for you lighting & power backup, guest accommodation, in-house catering, different types of cuisines and empanelled decor vendors for your convenience. Yadu Greens features spacious indoor and outdoor venue sites, excellent and professional services and amazing entertainment options. I feel like a king at Yadu greens. 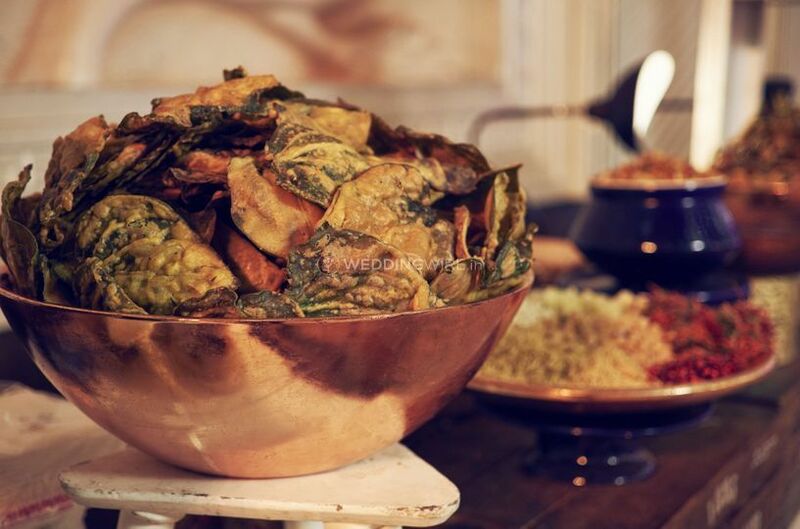 Very professional staff, food was delicious, location is also very easy to reach, next time again we contact yadu greens!